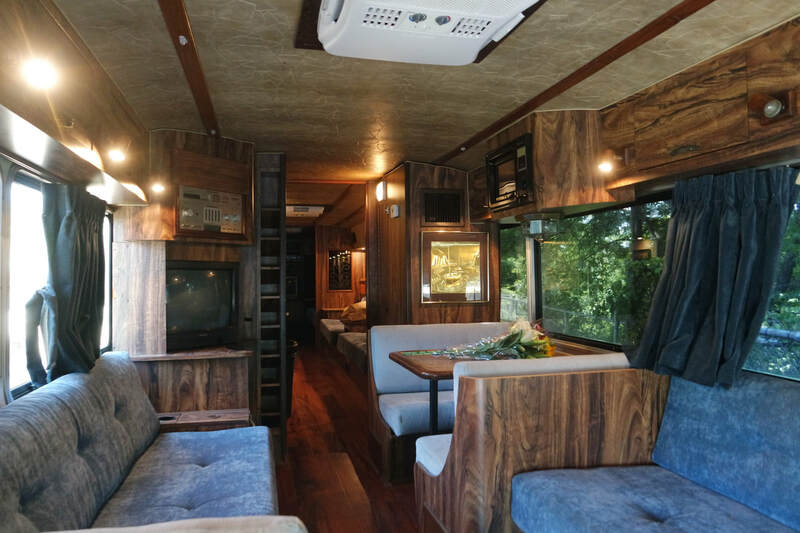 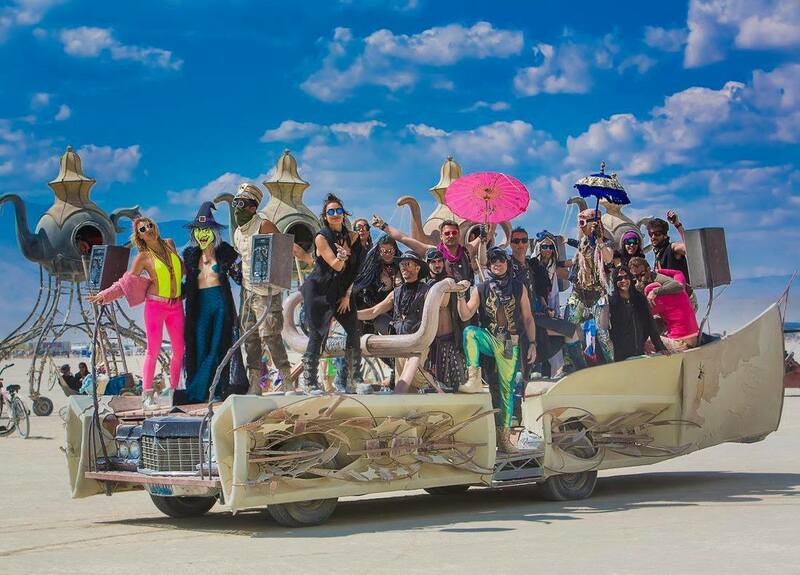 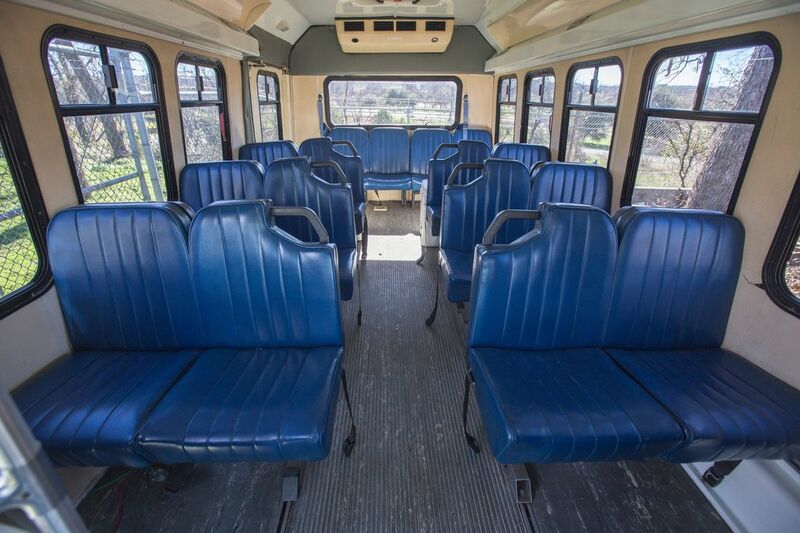 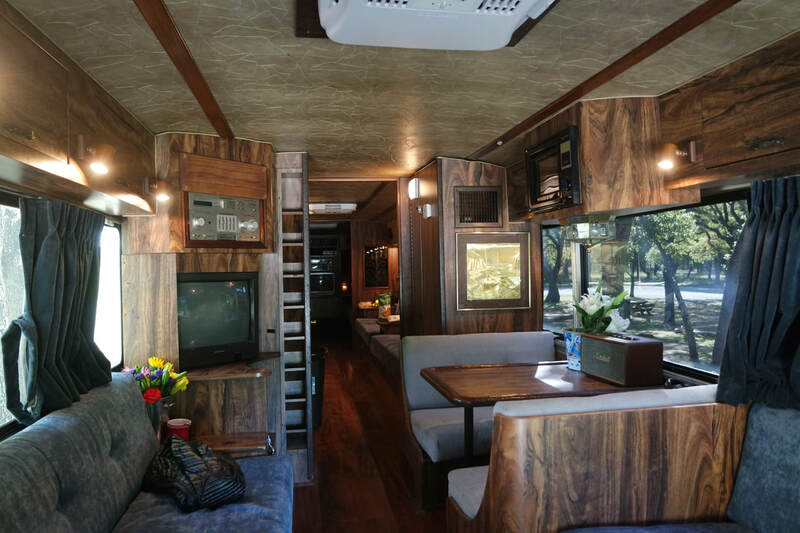 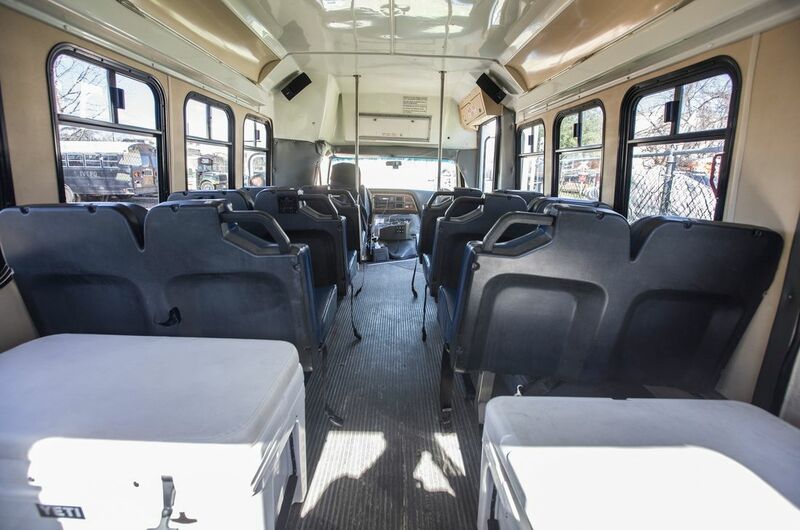 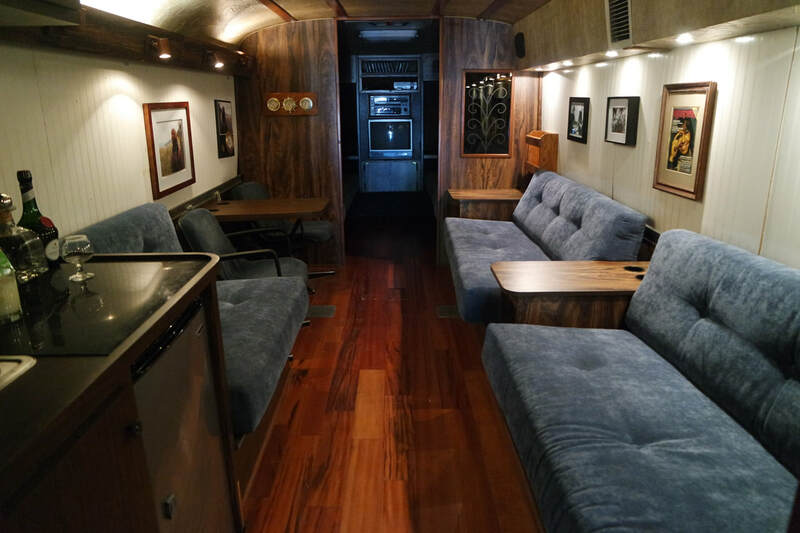 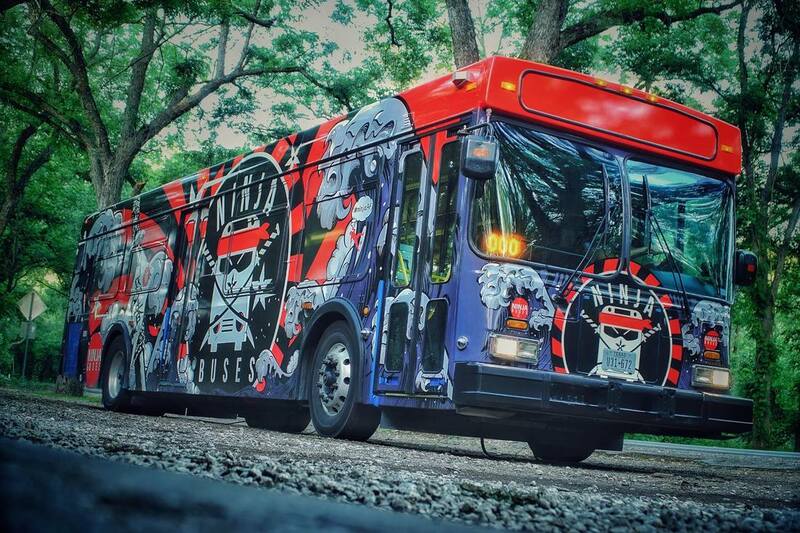 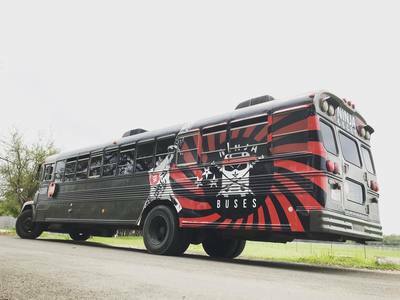 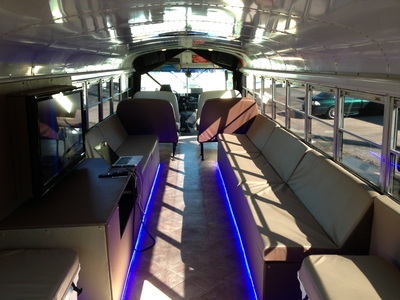 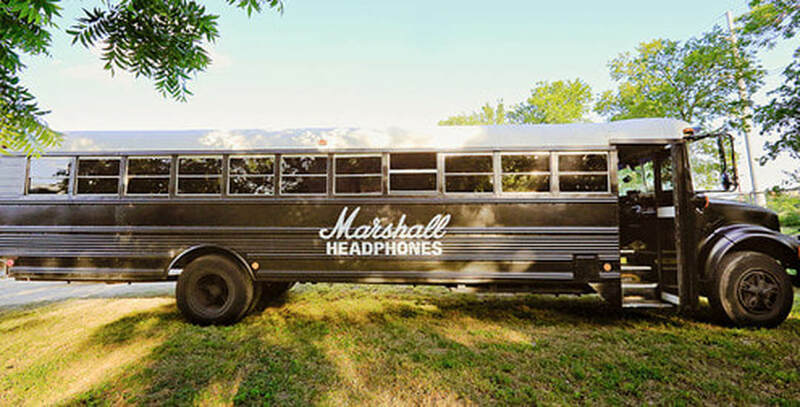 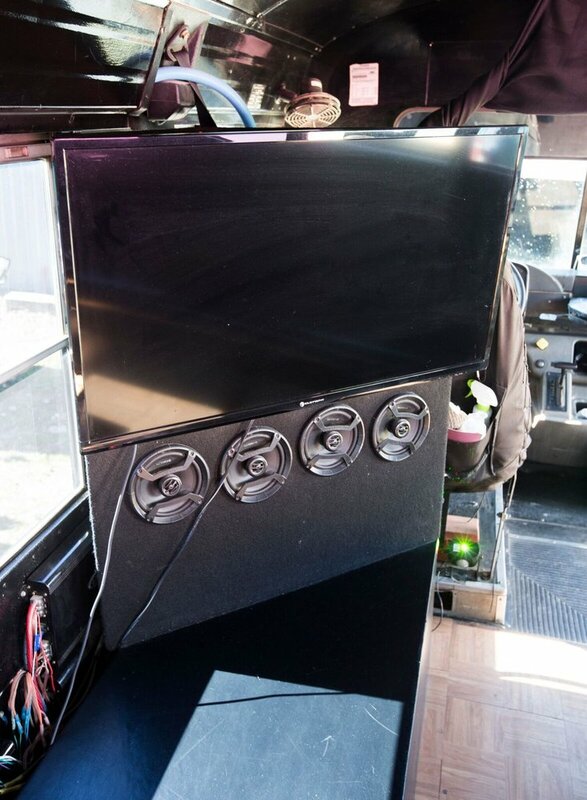 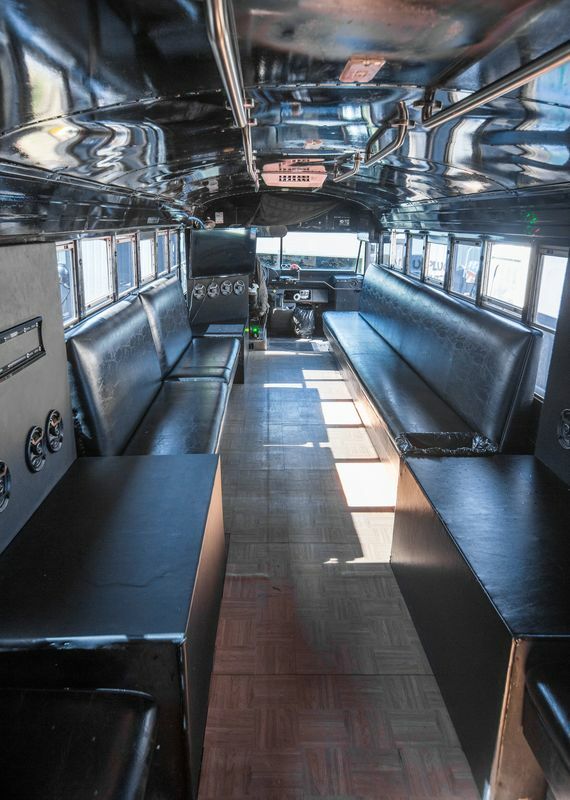 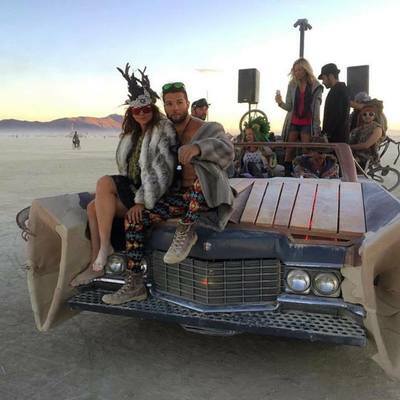 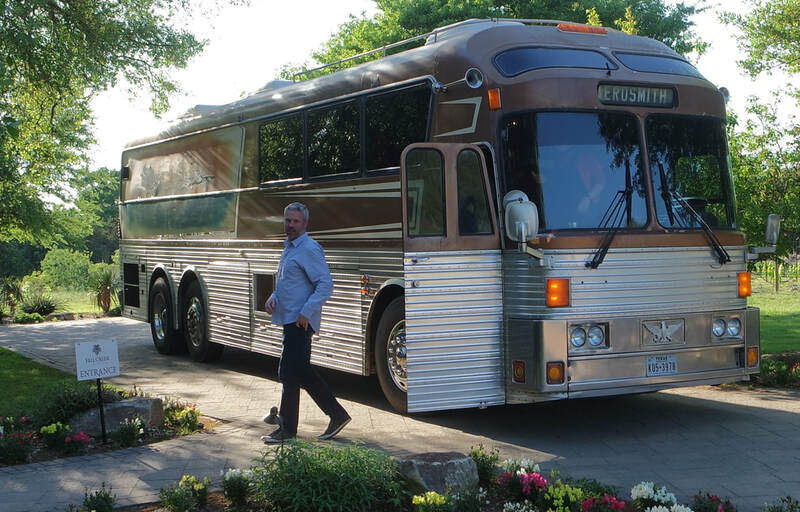 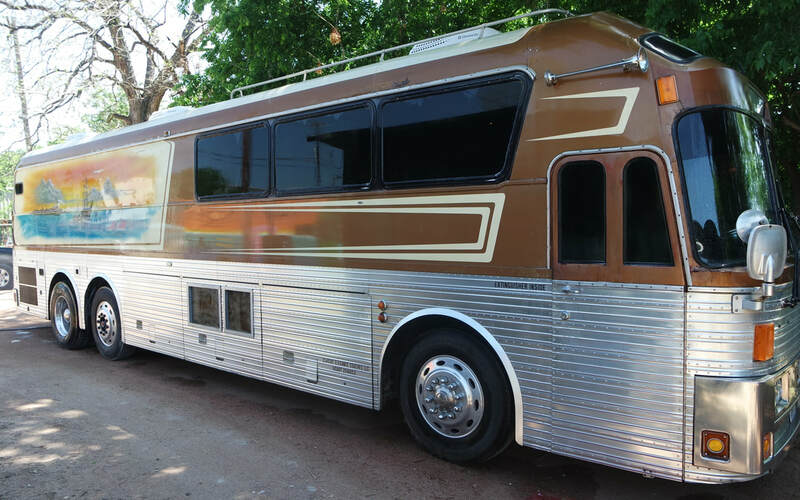 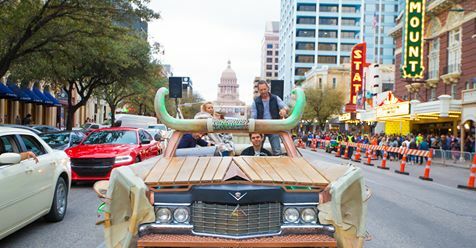 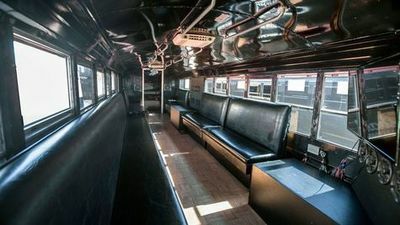 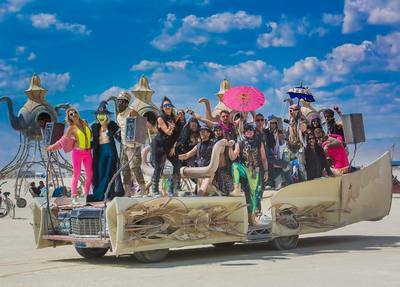 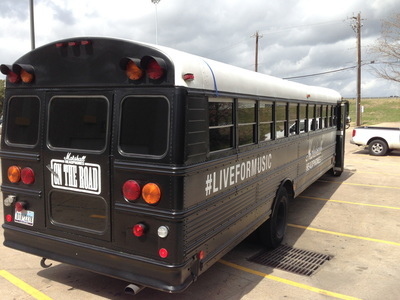 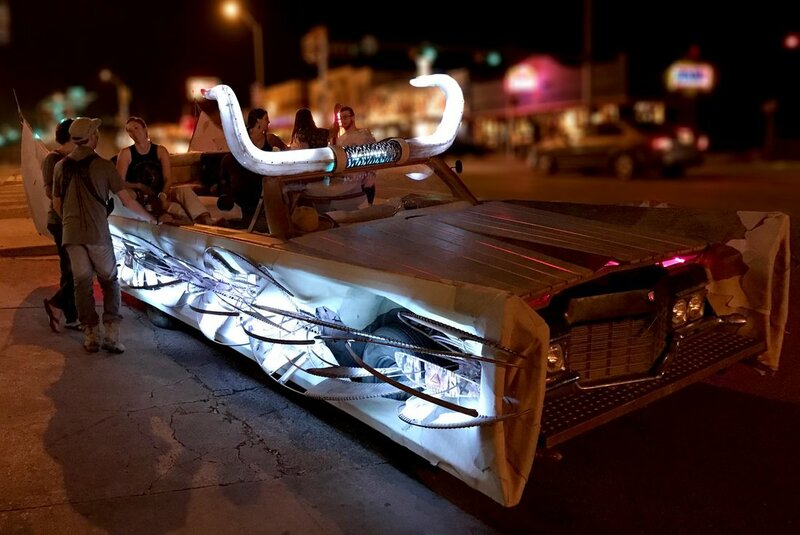 Ninja Buses is Austin's casual party bus company. 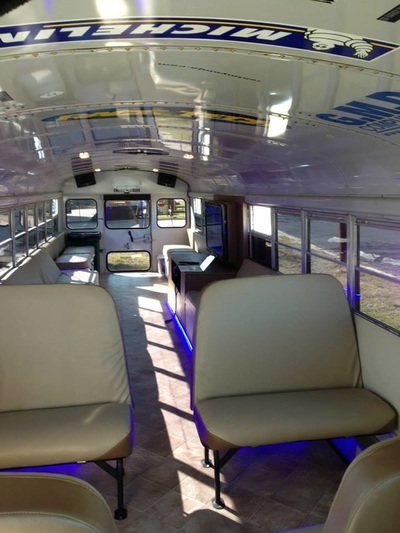 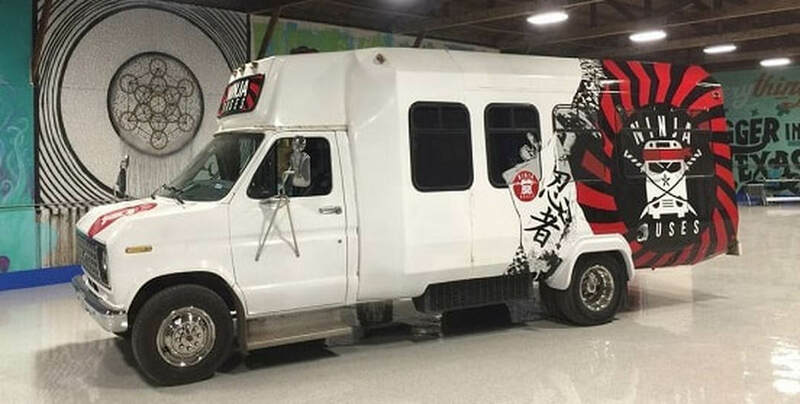 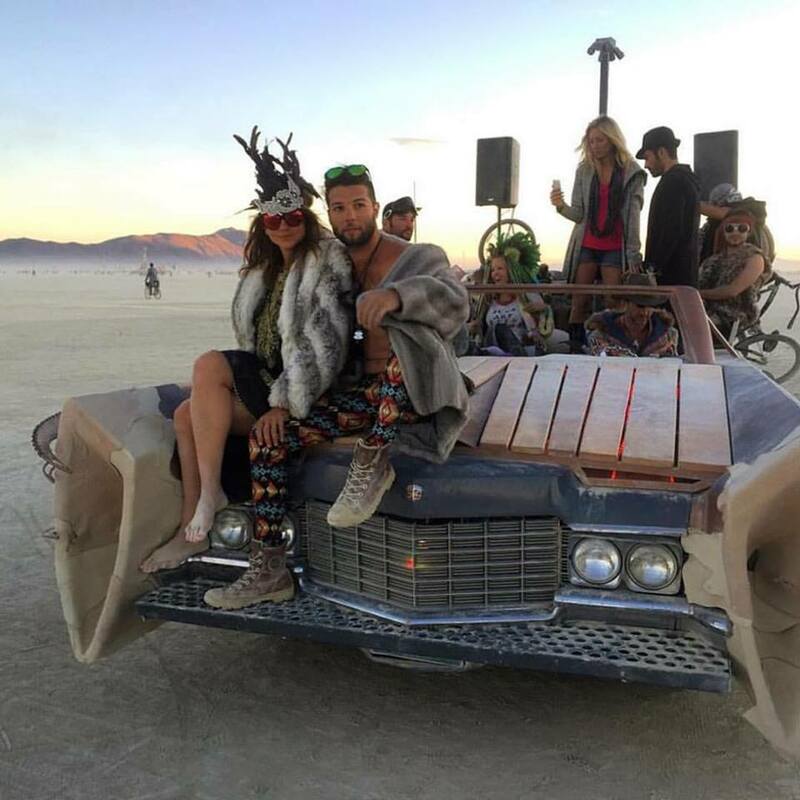 We have Ninja Skills in group transportation and can get your friends around in style. Book a Ninja privately or join us for one of Austin's amazing community events! 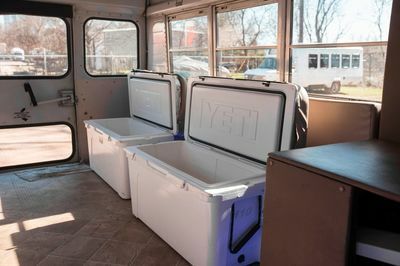 ﻿Leave us a review here!